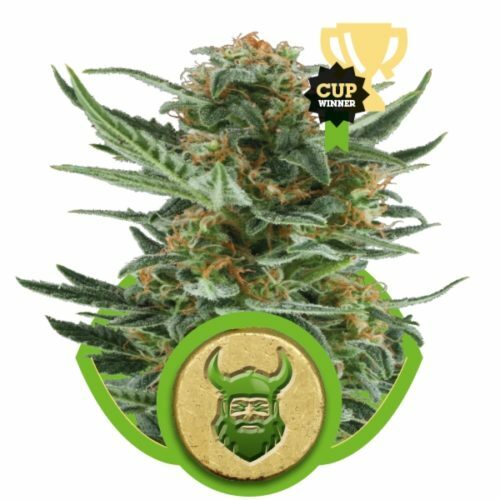 When it comes to cannabis strains that have laid down their mark on the cannabis plant genetics that are around today, there are few names that can be mentioned as often as Northern Lights. 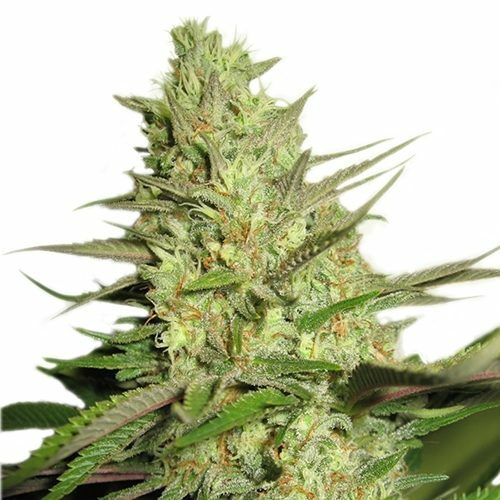 The exact makeup of the Northern Lights heritage is thought to have come out of west coast America, originally from eleven different seeds. Each of these varieties have been bred, inbred and hybridised so much over the years that the exact genetic remains a mystery. 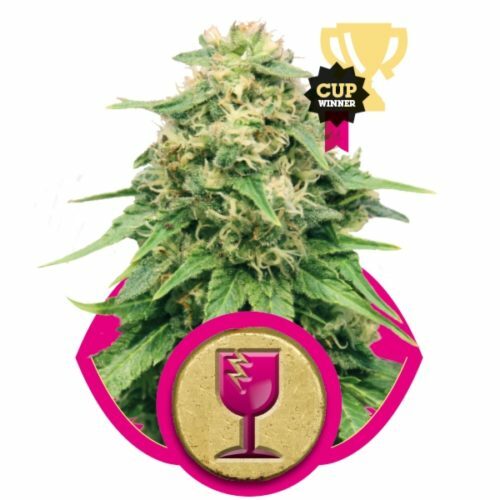 However, one thing that is certain is that Northern Lights has been the basis for many of the award-winning classics in the history of cannabis. 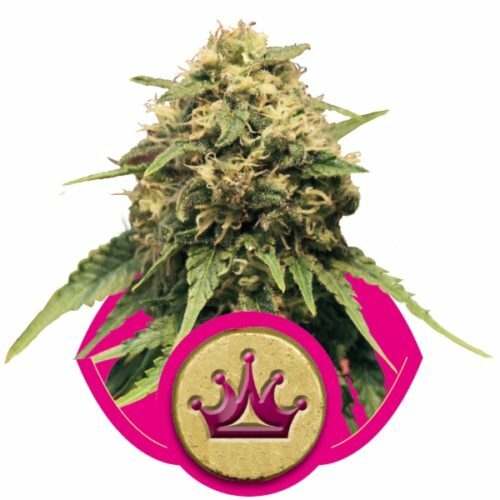 Royal Queen Seeds Northern Lights Feminised will grow as high as 1.2 m tall indoors, but it will stretch to over 2 m tall outside. It will produce relatively wider internode spacing, with long thin leafs, demonstrating its sativa background. 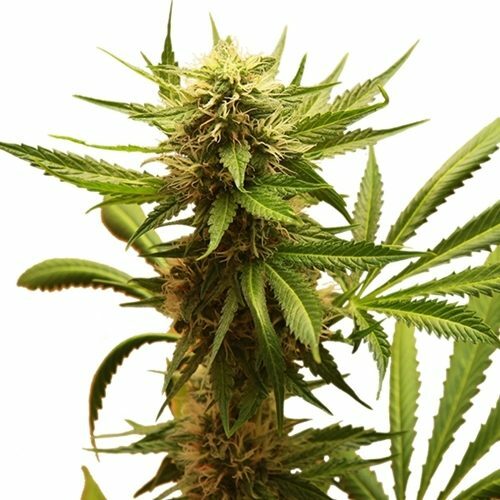 Upon flowering is when its Afghan heritage comes to life, with dense, resin-covered nuggets which form all over the plant; however, it will produce a giant main cola. 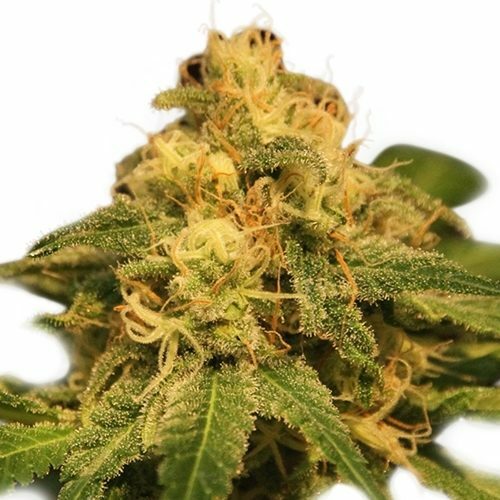 Northern Lights is simply one of those knockout smokes that guarantees a couch lock session for the next few minutes. 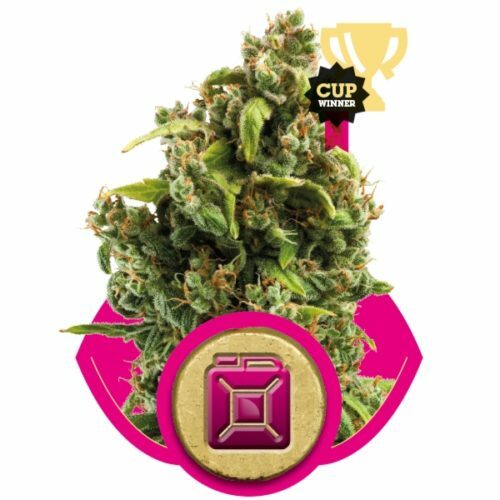 The Afghan heritage really shines through in the smoke, and anyone looking for that strong stone need seek no further than Northern Lights Feminised.